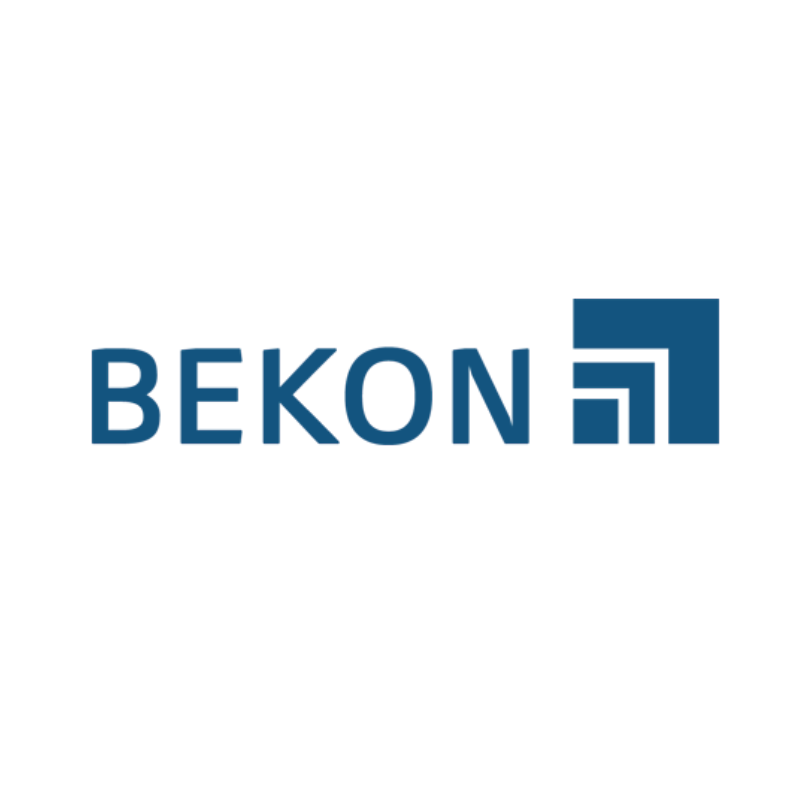 The BEKON dry fermentation process presently features approx. 40 patents which are constantly being amended as a result of the ongoing findings of research and development. 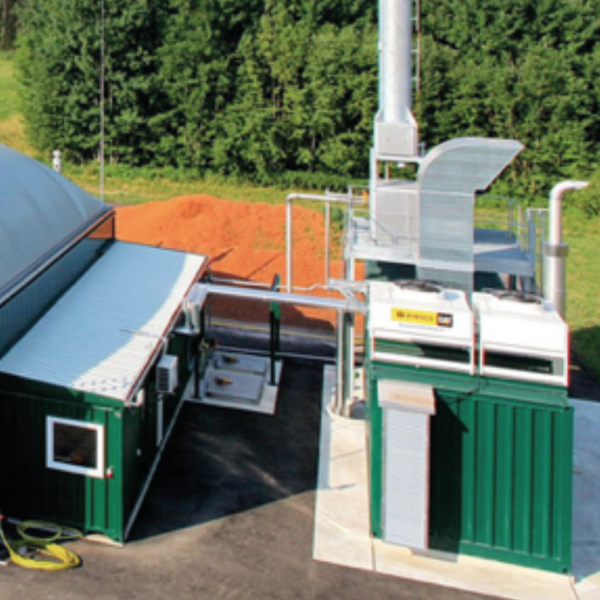 With BEKON, the full potential of organic waste or biomass arising from both agricultural and municipal facilities can now be exploited. 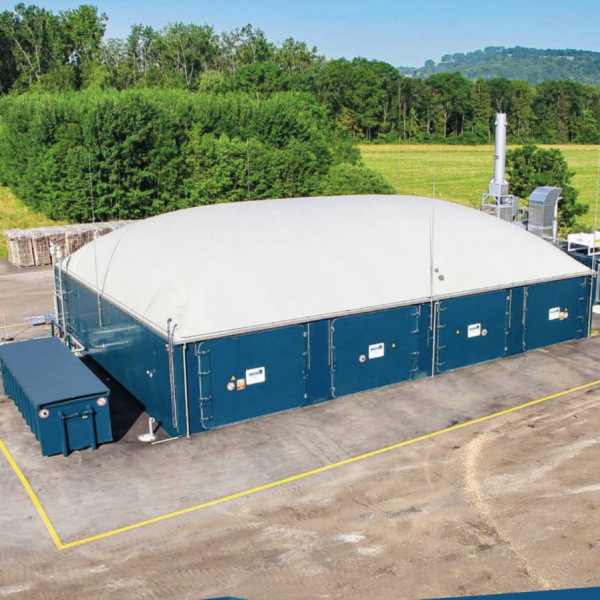 The BEKON technology generates biogas using naturally occurring microorganisms. The fermented material is then composted and processed into a high-quality organic fertilizer. 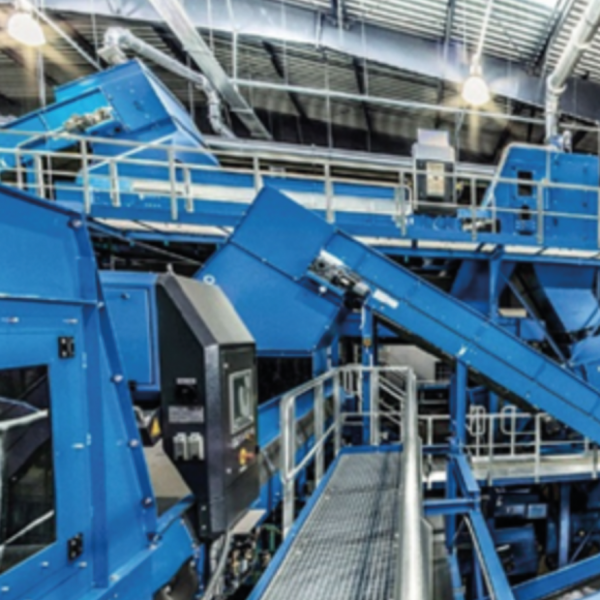 Our objective is to offer municipalities and waste management companies innovative technologies that are able to return organic waste into the natural nutrient cycle. At the same time this means that optimum use is made of the waste material’s energy potential. 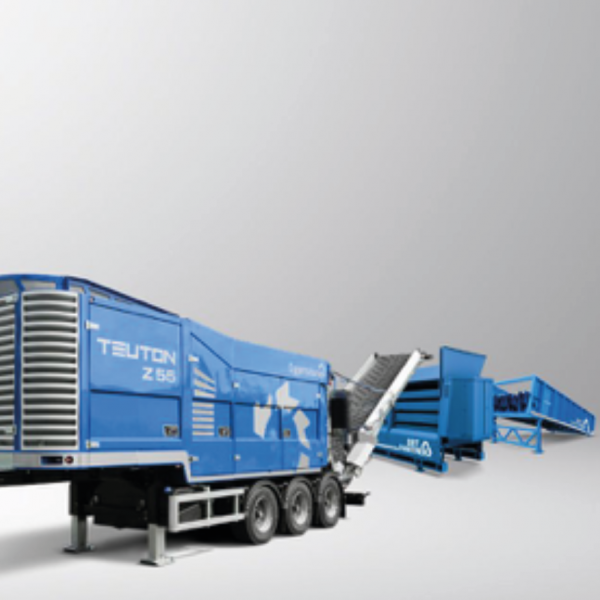 Innovative solutions for municipalities and waste management companies provider of complete turnkey solutions of dry fermentation and composting.